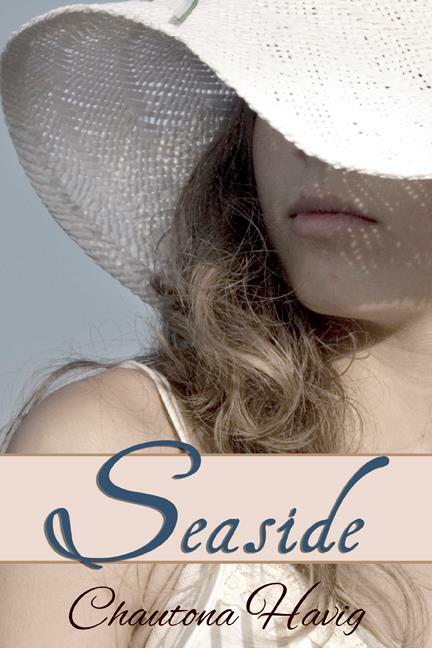 When Madison wakes up on the shores of Seaside, she enters a world almost too good to be true. 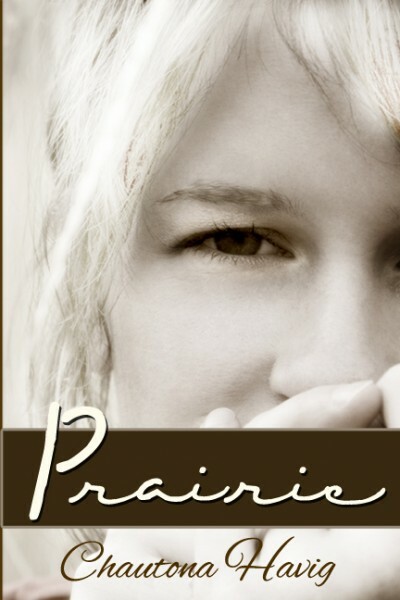 Follow her journey from fear to trust in this dream come true. That thought is when everything hit me. Home. Where was I? How had I gotten there? How would I get home anyway? And, most importantly, why did I suspect I couldn’t get there again? I’d just followed this girl like it was a perfectly ok thing to do! Since when do you follow strangers home and pretend you don’t talk because you don’t feel like it? I wanted to say I was in a dream. Everything about it seemed like one, and I know I thought it was when I first woke up that morning, but by then, instinctively, I knew it wasn’t. This was real. These people were real. This place was real. I was really here. Now how did I get home again? Oh, and I had one more question that, of course, I wouldn’t ask. Did I have to go home?